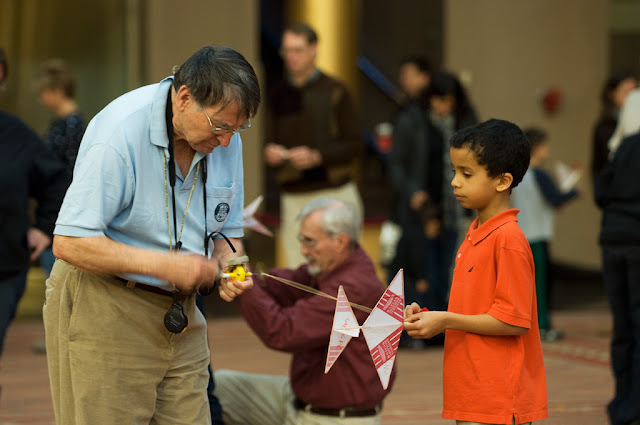 Today I attended an event sponsored by The DC Maxecutors, model aviation enthusiasts, at the National Building Museum. Just being in that building is a treat. Seeing the small ultralight handmade model airplanes was a real bonus! 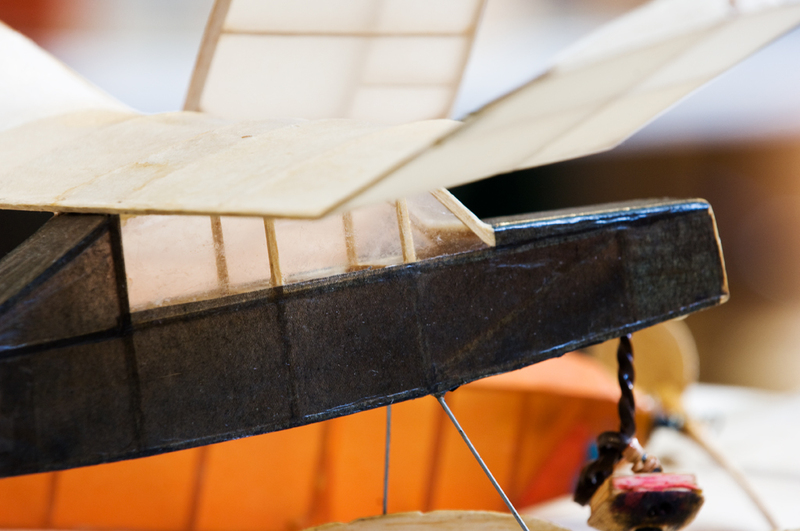 I loved the detail and simplicity of the construction, seemingly like toothpicks, wrapped with tissue paper and cellophane. 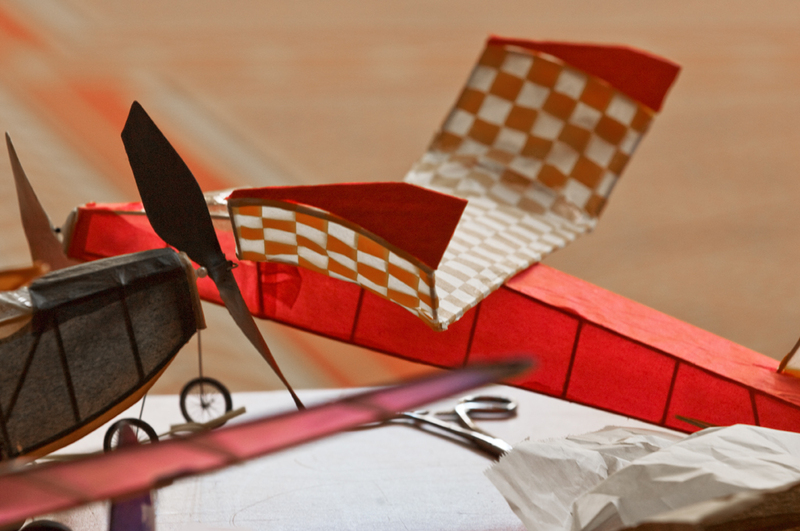 I was especially intrigued by the rubber band type motor planes. 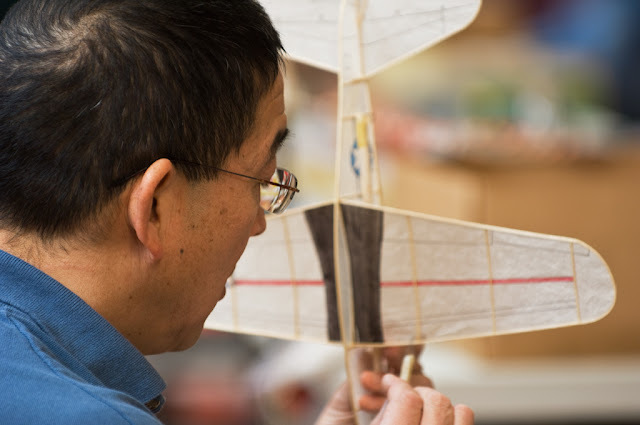 One participant had been engaging in the model airplane experience for 70 years! 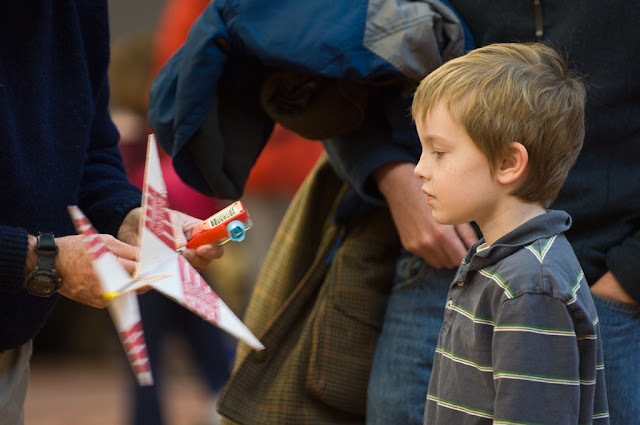 I also loved the sharing experience between the children and the fliers. It was a gift from one generation to another! Beautiful! These are a few images I made today. I　am very glad to find your beautiful photos. remember me! from gifu prefecturs penpal of old times ,perhaps!